An industrial image from my early career, nearby Chapelcross power station when still in full operation. 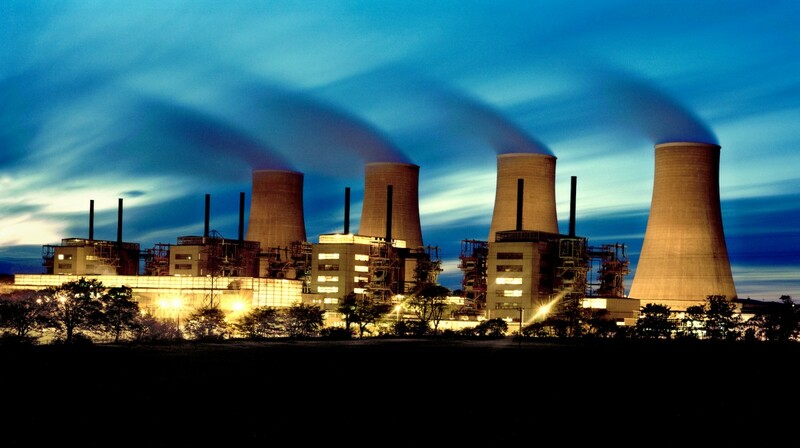 Before the days of professional digital photography, this long exposure nightshot was shot on large format film and was used extensively in the press, display images, the official commemorative ‘Lifetime Celebrations’ book at the time of closure in 2005 and again saw use in the subsequent demolition of the cooling towers – industrial landmarks which could be seen from many miles around. Industrial images don’t look like this anymore!